Iwan Wirth, President and Manuela Wirth, Co-Founders of Hauser & Wirth, and Marc Payot, Partner and Vice President, today announced the establishment of Hauser & Wirth Institute, an independent non-profit 501(c)(3) private operating foundation dedicated to supporting art historical scholarship and to preserving and advancing the legacies of modern and contemporary artists through enabling greater public access to their archives for research. To pursue its mission, the Institute will create a study center for the preservation, expedient cataloguing, and digitization of primary research materials for direct study and free online public access to these resources. It will seek to nurture innovation and substance in art historical research through the funding of fellowships in partnership with artists’ estates, foundations, and educational institutions. Another core activity of the Institute will be the production of online catalogues raisonnés and print publications that advance the highest academic standards in order to strengthen the field of modern and contemporary art history. The organization will also present public programs, including exhibitions of archival material and symposia that engage scholars, archivists, artists, collectors, curators, estate managers, gallerists, and the general public in dialogues about the obligations and opportunities inherent in archive stewardship. 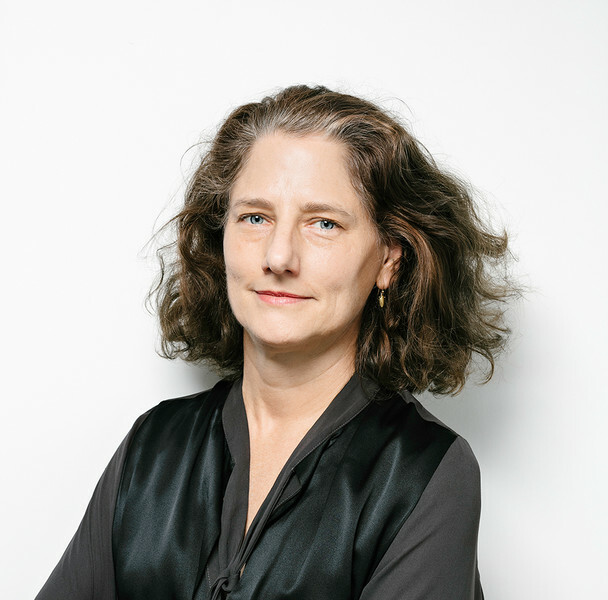 The Institute is under the leadership of Executive Director Jennifer Gross, formerly Chief Curator and Deputy Director of deCordova Sculpture Park and Museum in Lincoln, Massachusetts. Previous to her work at deCordova, Gross served as Curator of Modern and Contemporary Art at the Yale University Art Gallery in New Haven, Connecticut; Curator of Contemporary Art at the Isabella Stewart Gardner Museum in Boston, Massachusetts; and Founding Director of the Institute of Contemporary Art at Maine College of Art in Portland, Maine. The Institute is governed by a Board of Directors with guidance provided by an independent Advisory Board of artists, advisors to artists’ estates, scholars, and archivists. Hauser & Wirth Institute will produce an online catalogue raisonné of Franz Kline Paintings, 1950–1962, in cooperation with the Estate of Franz Kline. The Institute has provided funding to the Archives of American Art, Smithsonian Institution, to catalogue and digitize the Franz Kline archive in order to realize this project, and enable for the first time unrestricted online access to this material at Archives of American Art for educational purposes. 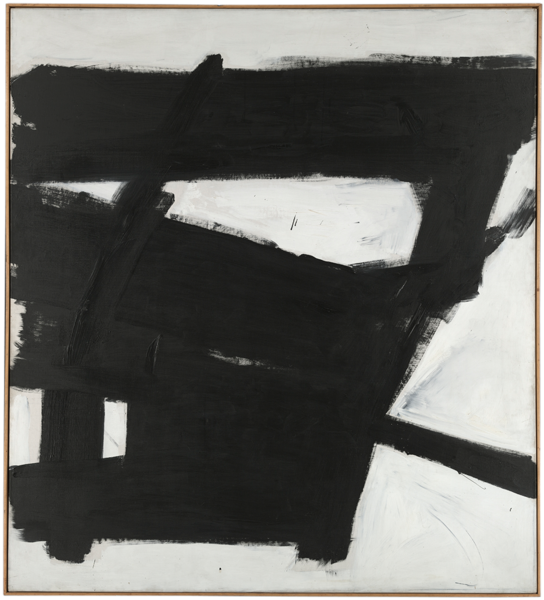 Franz Kline Paintings, 1950–1962 is being developed under the direction of Kline scholar Robert Mattison, Marshall R. Metzger Professor of Art History and Chair of the Department of Art at Lafayette College. Mattison’s scholarship on American modernism has included such artists as Arshile Gorky, Grace Hartigan, Robert Motherwell, Robert Rauschenberg, and Theodoros Stamos. Dr. Mattison earned PhD and MFA degrees from Princeton University, an MA from Williams College Graduate Program in the History of Art, and a BA from Middlebury College. 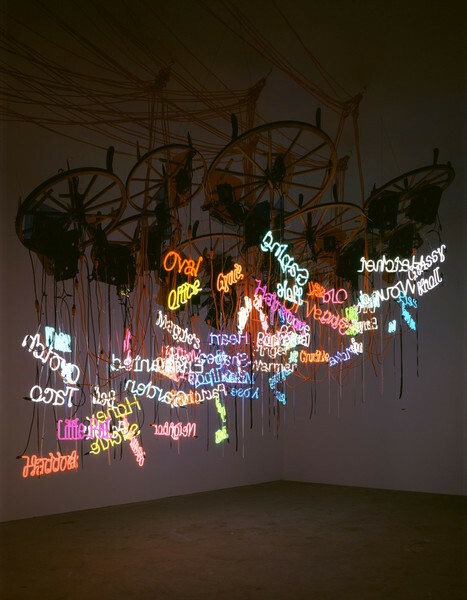 In cooperation with the Estate of Jason Rhoades, Hauser & Wirth Institute will catalogue, digitize, and create an online portal to the collected materials of the Jason Rhoades Archive. This initiative will enable free and open online access to this influential artist’s archive for the first time in order to encourage new scholarship and broader public knowledge of one of the most significant artists to emerge from Los Angeles since the 1960s, and to advance appreciation for his creative process and the broader cultural context in which he worked. Comprising some eighty-five linear feet of material, the Rhoades archive includes installation manuals the artist prepared for works such as ‘Swedish Erotica and Fiero Parts’ (1994), ‘My Brother/Brancusi’ (1995), ‘Tijuanatanjierchandelier’ (2006), and ‘My Madinah. In pursuit of my ermitage…’ (2004). It also contains slides, photographs, receipts, correspondence, drawings, notebooks, and audiovisual material, including notes dictated by Rhoades and recorded interviews with the artist. Once catalogued, the archive will be made accessible to researchers by appointment. Hauser & Wirth Institute supports research fellowships for predoctoral, postdoctoral, and senior scholars. These archives-based fellowships promote meaningful, field-enriching research by established art historians and encourage a new generation of visual art scholars. The fellowships are intended to nurture art historical dialogue and advance the use of primary materials in scholarly and curatorial work in the field of modern and contemporary art. Dr. Slifkin is researching the persistence of figuration in postwar art by considering David Smith’s use of unconventional materials and his incorporation of readymade industrial objects to redirect sculpture away from classical paradigms of mimetic statuary toward more non-representational portrayals of tools, weapons, and architecture. In Spring 2019, the Institute will host the first in a series of symposia dedicated to advancing a public discourse on current issues and best practices in the management of artists’ archives. The inaugural one-day symposium will bring together artists, scholars, archivists, collectors, estate and foundations managers, and the public to address the changing landscape of archive stewardship in contemporary art.